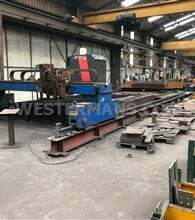 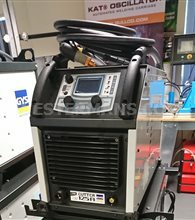 We’re pleased to stock a great range of new and used manual and mechanised CNC plasma cutting machines at affordable prices with warranties. 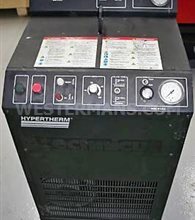 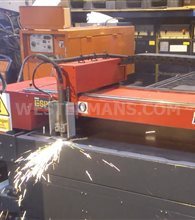 With machines from leading manufacturers such as Hypertherm, ESAB and Esprit we have machines to suit all sizes and budgets. 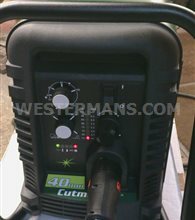 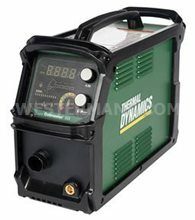 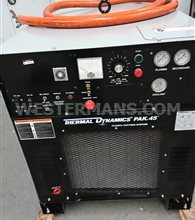 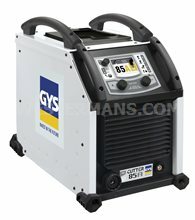 Browse our full range of new and refurbished plasma cutters below. 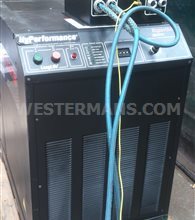 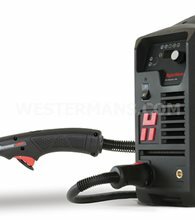 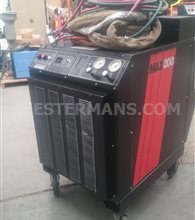 Plasma cutting machines are suitable for small and large scale manufacturers, artists, and even DIY enthusiasts. 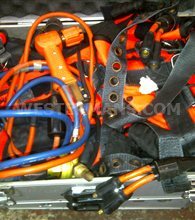 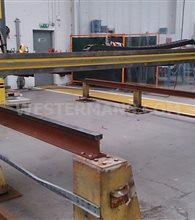 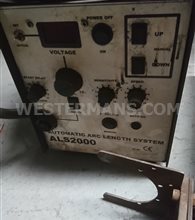 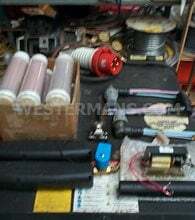 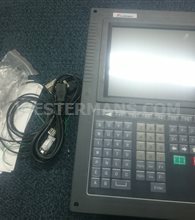 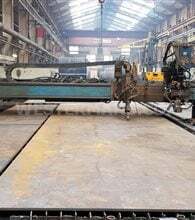 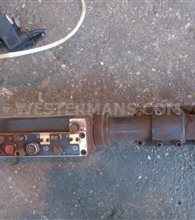 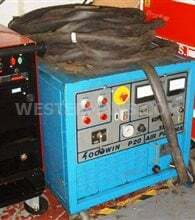 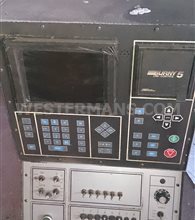 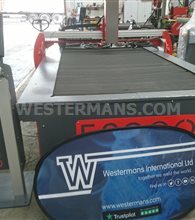 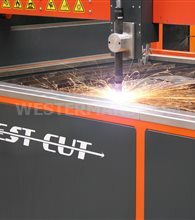 Used to cut precise metal shapes, plasma cutting machines can suit the needs of an individual wishing to cut custom metal plates, through to industrial scale business operations needing to quickly and accurately cut hundreds of identical shapes, via either handheld plasma cutting systems or mechanised plasma. 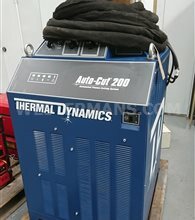 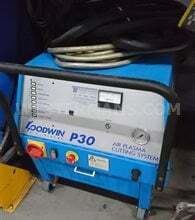 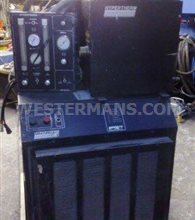 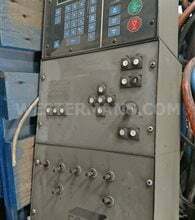 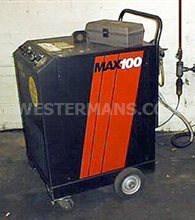 Why do we need plasma cutting machines? 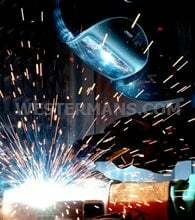 Industry today relies upon the use of manipulated heavy metals and alloys; everything from cars, bridges and even robots cannot be manufactured without the ability to accurately form metal components. 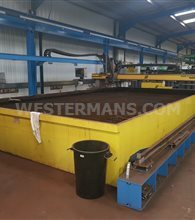 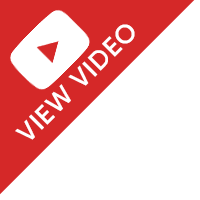 However, while metal is incredibly strong, it’s also highly resistant to damage, meaning specialist machinery is required in order to accurately cut and manipulate the materials. 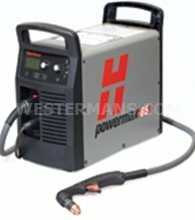 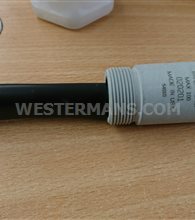 Hand Held Plasma cutters are simple and easy to use. 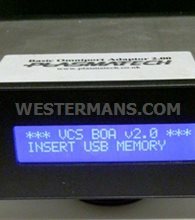 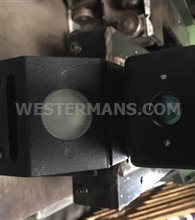 Scanning systems are optical cutting machines that have photoelectric control and are designed to be extremely accurate. 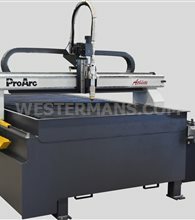 Instead of using metal templates, scanning systems can follow line drawings or template’s silhouettes. 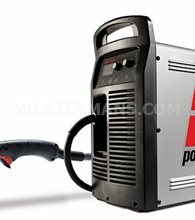 The Portal Gantry plasma cutter is suitable for either oxy – acetylene or plasma cutting applications and is available in numerous sizes. 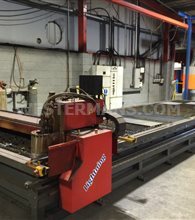 Fitted with a Burny Control system, CNC Plasma Profile Cutting Machines benefit from being reliable and relatively easy to use. 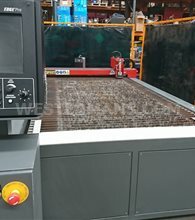 Most mechanised CNC plasma cutters come with 50 standard shapes built into the memory, however additional shapes can be incorporated from a PC using Cad software. 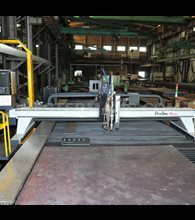 CNC Plasma is also a much more affordable option compared to other processes, such as laser cutting, and with a variety of new technologies offers a similar quality cut.